The high initial investment capital coupled with the sophisticated nature of technology required makes it extremely difficult to establish a refinery to recycle waste motor oils! Because of these among other reasons, it is up to the bearer of the waste oils to find means of disposal. 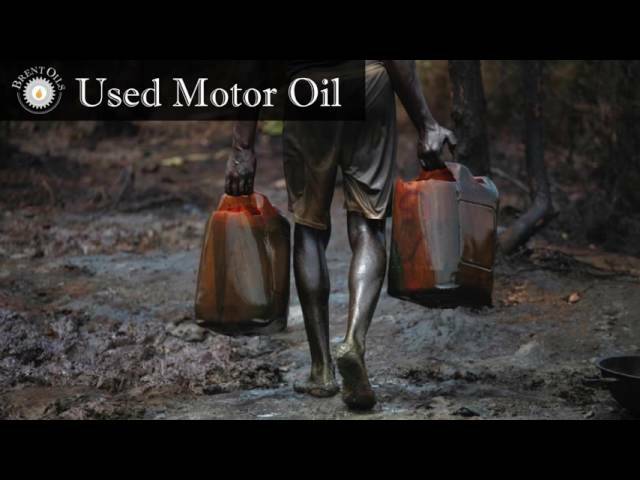 At Brent Technologies, we invented a simple-low cost and environmentally friendly SURFACTANT technology to re-refine waste motor oils into fresh fuels and lubricants as a way to save the earth of the pollution as well as to check the rate at which natural oil wells are depleting. At Brent Technologies, we understand that in every country around the world motor fuels drive the economy and that the availability or scarcity of the same has great impact. This implies that our solution to increase the supply of fuels and lubricants is a necessity to every country's economy. At national level, we reduce any country's foreign currency expenditure, reduce dependency on imported products, increase the country's tax base, etc. Our direct impact to the nationals includes: employment, cleaner environment, fight against ignorance, increase in supply of fuels and lubricant products, among others. The indirect benefits are countless, fight poverty, fight hunger, improved health, among others.